Have you made New Year’s weight loss goals? If so, you’re not alone – millions of Americans make health and fitness-related resolutions each New Year’s eve, thanks in part to the fact that nearly 70 percent of Adults in the U.S. are either overweight or obese. Setting New Year’s weight loss goals is an important first step towards reducing your body mass index (BMI) and shedding excess pounds. The real challenge begins when it’s time to make diet and lifestyle changes towards taking control over your weight. Whether you want to lose 10, 25, 100, or 200 pounds, a weight loss journal can be a valuable tool for tracking your food intake. A weight loss journal can also track your emotional and physical feelings over time. Remember, you didn’t gain all of your weight in just a few days, weeks, or even months. You can expect reaching your final goal weight to take time. A weight loss journal can help you identify any unhealthy eating patterns, keep you accountable, and most importantly, make it easy to see the progress you’re making over time. If your pantry is filled with high-fat, high-sugar snack foods, now’s the time to remove all of those tempting, unhealthy items from your home. Take the time to identify your ‘trigger foods’ and make a plan to banish bad foods from your house altogether. Sure, this can be especially tough if the other members of your household enjoy these treats, but they can always indulge in the occasional treat when they’re not at home, right? One of the biggest reasons for giving up on New Year’s weight loss goals is being overwhelmed at the idea of trying to lose a lot of weight, and disappointment with progress. Set mini-goals that you can measure. You’ll be able to develop healthy habits that lead to big changes over time, even if the scale doesn’t want to budge! Try to set some small behavior-related goals, like swapping out soda for water, taking the stairs instead of riding the elevator, or cutting down on fast-food meals. 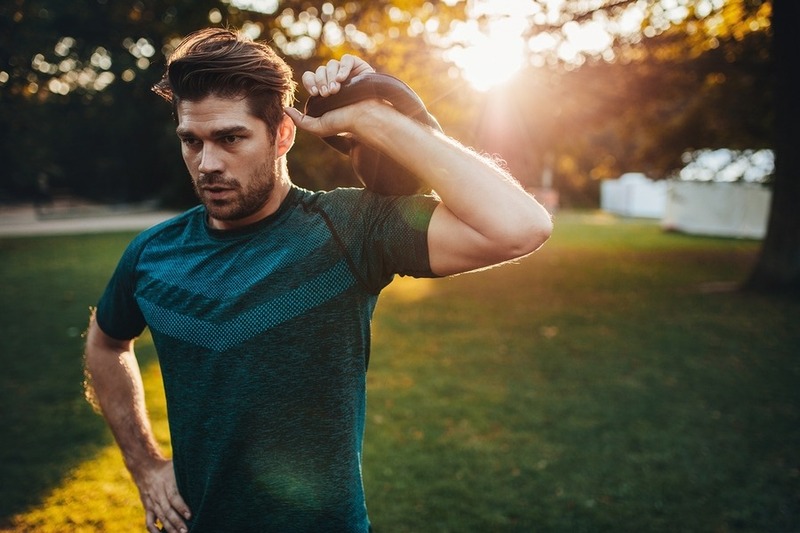 Losing weight is tough, especially if you’re dealing with chronic obesity or obesity-related co-morbid conditions like type-2 diabetes, sleep apnea, or cardiac problems. Many people seek help from bariatric specialists who can help patients stop the unhealthy cycle of yo-yo dieting. 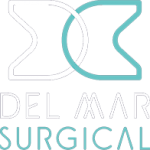 To learn more about how Olde Del Mar Surgical can help you reach your New Year’s weight loss goals through non-surgical and surgical weight loss procedures. 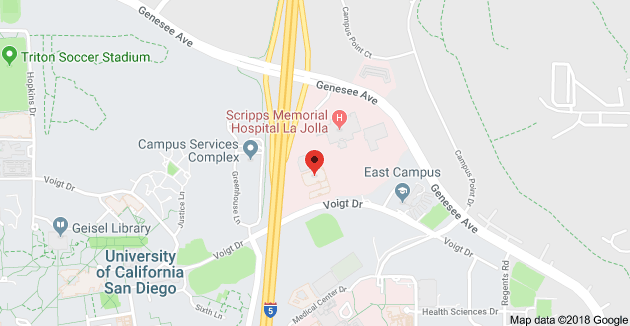 call us at 858-457-4917 or contact us online.